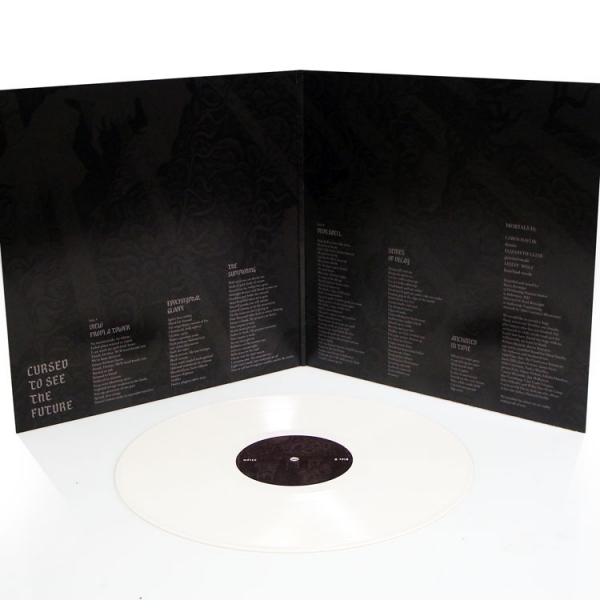 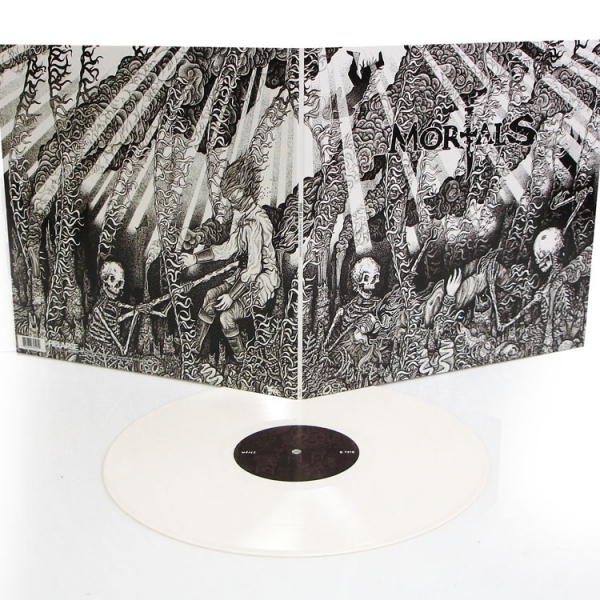 Mortals Cursed to See the Future 12"
Cursed To See The Future is the debut LP by NYC power trio MORTALS. 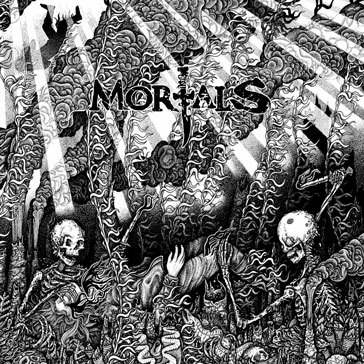 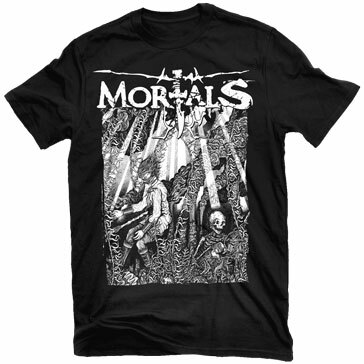 MORTALS debut is a blackened slab of heavy metal full of filthy riffs, grooves and growls equal parts High On Fire and Darkthrone propelled by the guitarwork of Elizabeth Cline and the vox of Lesley Wolf. 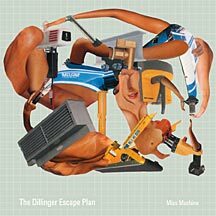 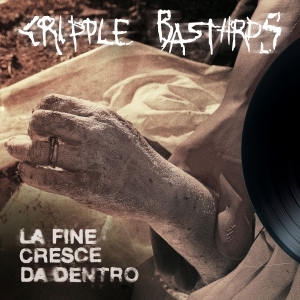 Having spent the past 2 years criss-crossing the country demolishing clubs and building a rabid grass roots fanbase, the world should prepare for the one of the heaviest debut LPs in recent memory.